Description: California Roofs & Solar is a business categorized under business services, nec, nec, which is part of the larger category business services. California Roofs & Solar is located at the address 1919 E Ashlan Ave, Fresno, CA 93726, USA in Fresno, California 93726 2022. The Owner is Miguel Colima who can be contacted at (559)492-3333.
Review: Roofs and Solar has been offering professional roofing services to homeowners in California for a long time, and in that time have worked on all kinds of roofs. We take a keen interest in helping our customers get the best possible roofing installed in their homes. Our craftsmanship and quality in roofing services is unmatched, since we have licensed, experienced, and professional technicians. It doesn’t matter if you live in a million dollar estate or a small bungalow, Roofs and Solar offers the same level of professionalism and quality to all their clients. Our roofing services include the following: Roof replacement Roof repair Flat roof Concrete tiles Asphalt shingles We are proud to offer high quality professional roofing services to residents in California, and only work with the best roofing material because we never compromise on our quality. 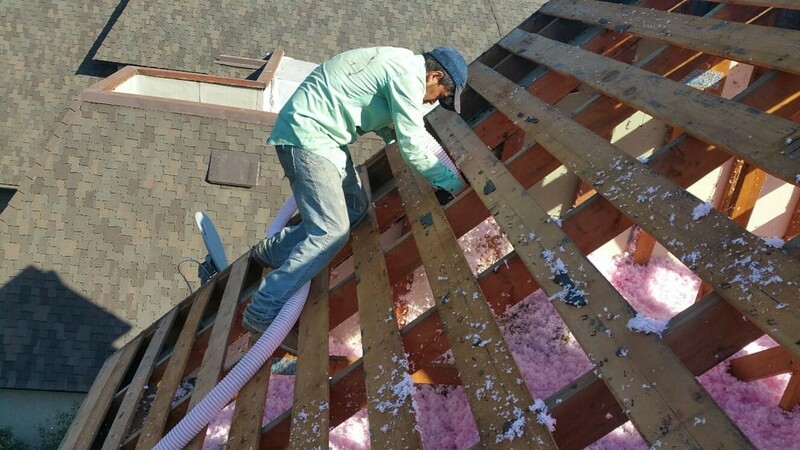 If you require roofing repairs, roofing replacements, or roofing instalments in The Golden State, you should only contact the best in the business. Location & access map for "California Roofs & Solar"